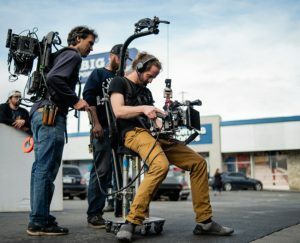 Band Pro presents a Sony VENICE workshop which will be held on February 6, 2019 at The Camera Division in N. Hollywood, California. From 7-9pm, Band Pro’s Senior Technical Consultant Randy Wedick will give go over the enhanced functionality of the new VENICE 3.0 Firmware update, and will also demo the new RIALTO tethered extension system. 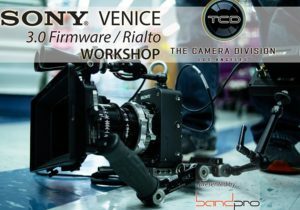 The RIALTO (CBK-3610XS) is compatible with existing and new VENICE cameras. It is easy to configure and use VENICE’s image sensor block to capture uncompromising imagery. It’s lightweight tethered extension system allows the camera body to detach from the image sensor block with no degradation in image quality.